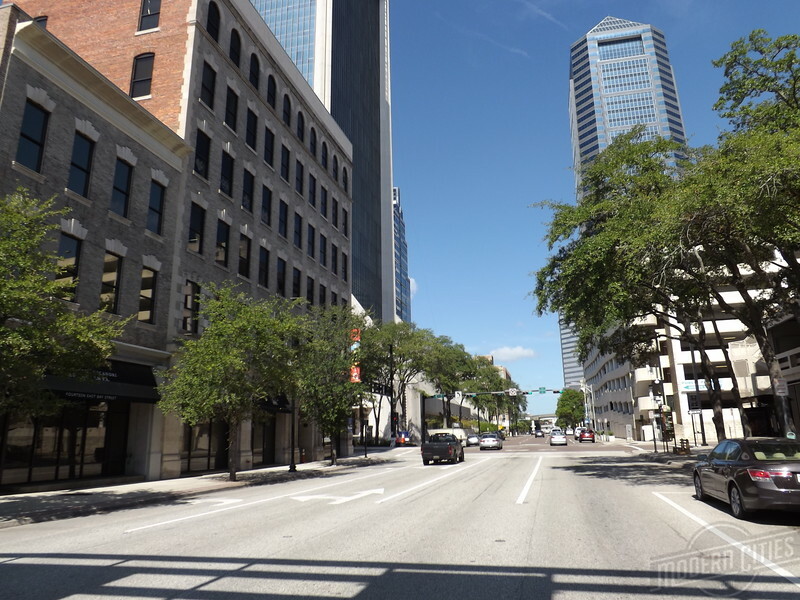 16 then and now shots of Florida's first major city: Jacksonville. 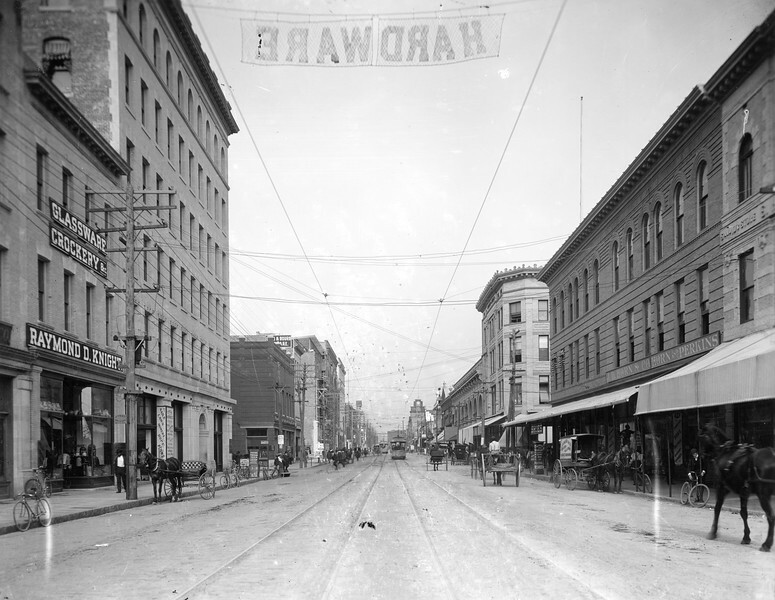 Bay Street looking east from Laura Street in 1910 (above) and 2016 (below). 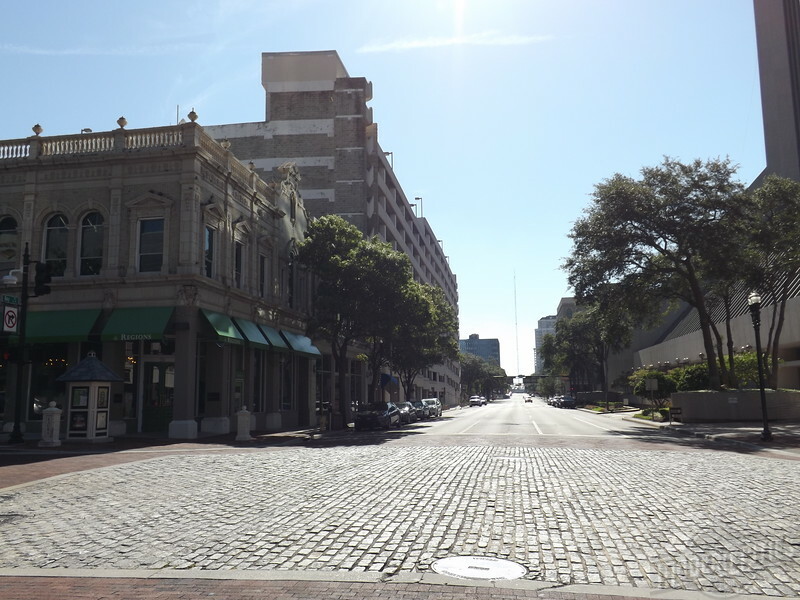 Bay Street looking west from Ocean Street in 1903 (above) and 2016 (below). 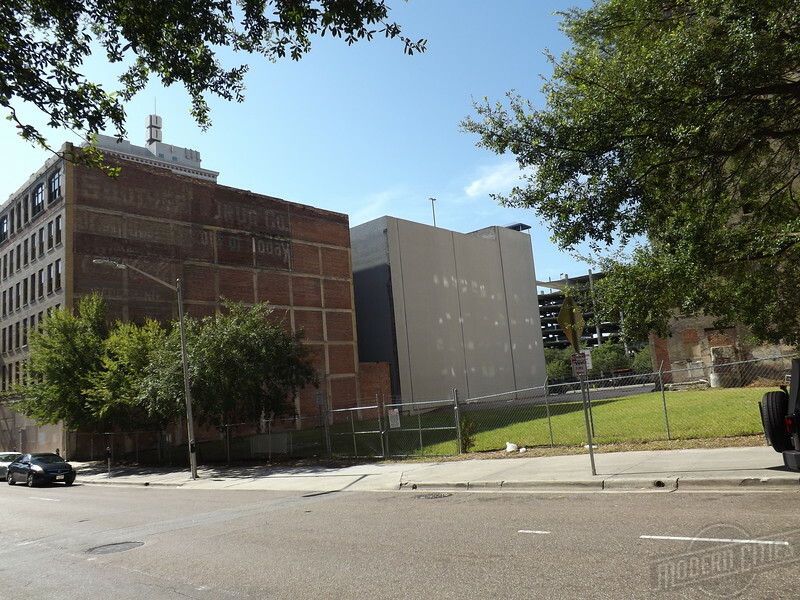 Completed in 1902, the six-story Dyal-Upchurch building (left) is the only structure standing in both images. 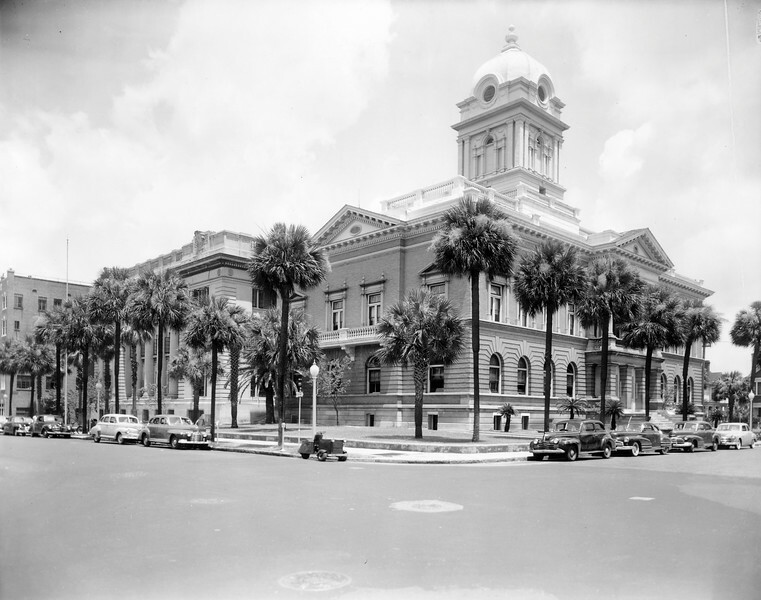 The Duval County Courthouse building (above) was built in 1902. It was closed in 1958 and eventually demolished. 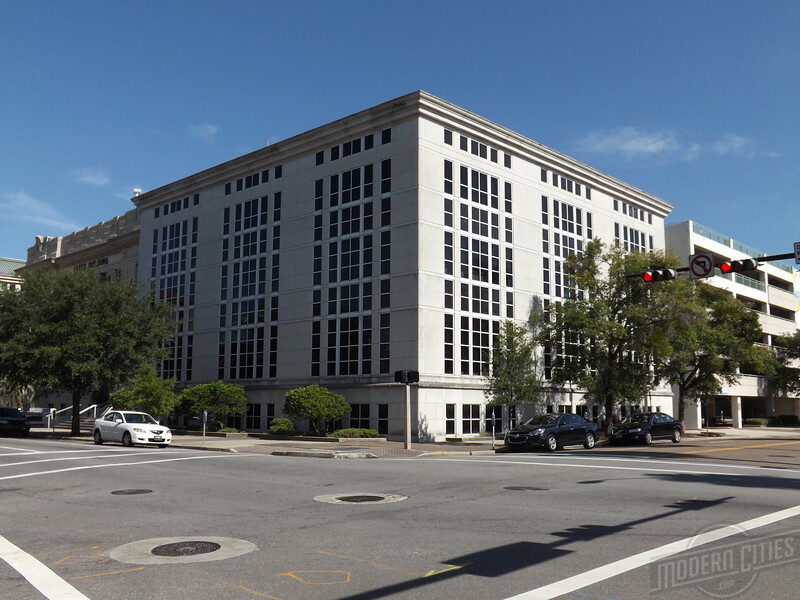 Today (below), only the 1914 annex remains. 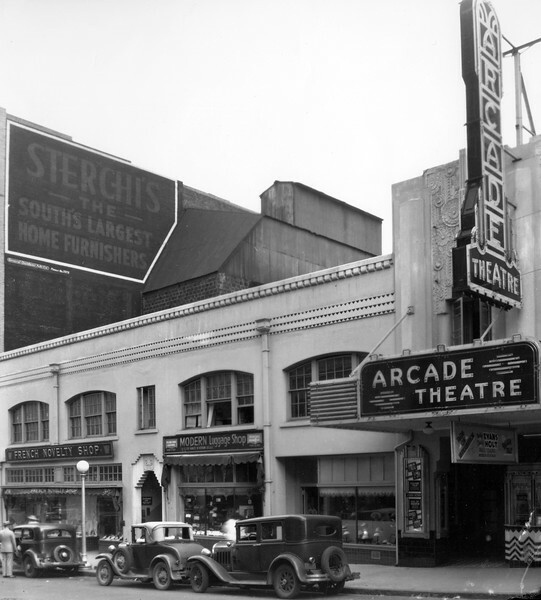 The Arcade Theatre site in 1935 (above) and 2016 (below). 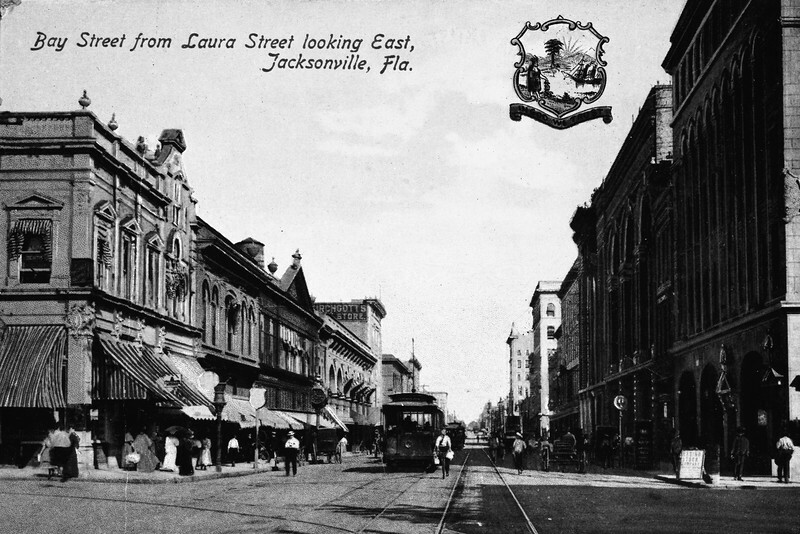 The theatre opened its doors in 1915. By the time of its closure in 1983, it had become know as a place to see kung fu movies. The building collapsed in 2002.